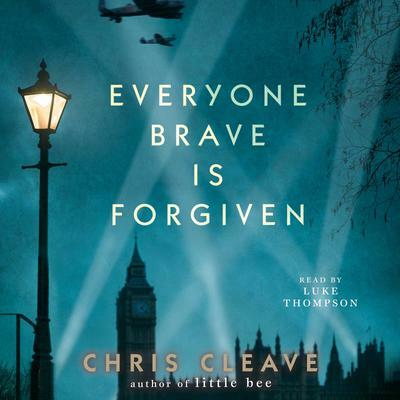 If you enjoyed Salt to the Sea, then you’ll love Everyone Brave is Forgiven. It's 1939 and Mary, a young socialite, is determined to shock her blueblood political family by volunteering for the war effort. She is assigned as a teacher to children who were evacuated from London and have been rejected by the countryside because they are infirm, mentally disabled, or—like Mary’s favorite student, Zachary—have colored skin.